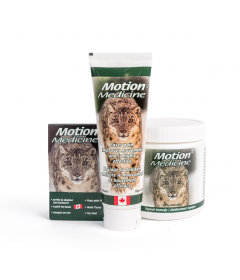 A topical lotion is a lotion applied to a particular place on the body. 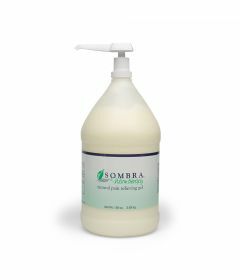 Topical lotions come in forms of gel, foam, cream or oil. 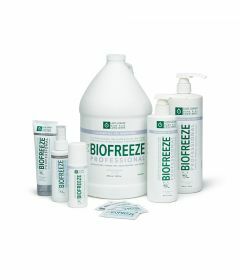 Some of the lotions give a heating sensation, whereas others provide a cooling sensation. 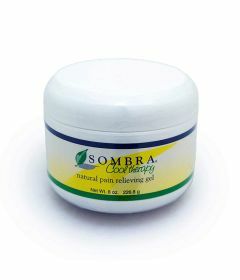 Their primary purpose is to temporarily alleviate pain in local places on the body. 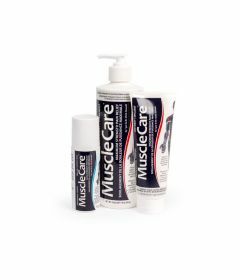 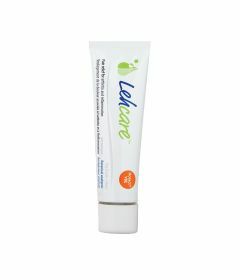 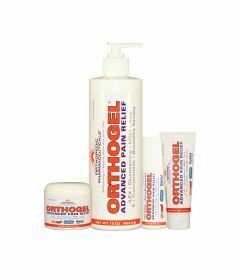 OrthoCanada carries different brands of topical lotions, including EpsomGel, Biofreeze Professional, Sombra Therapy Gel, OrthoGel and Lehcare Botanical Gel.